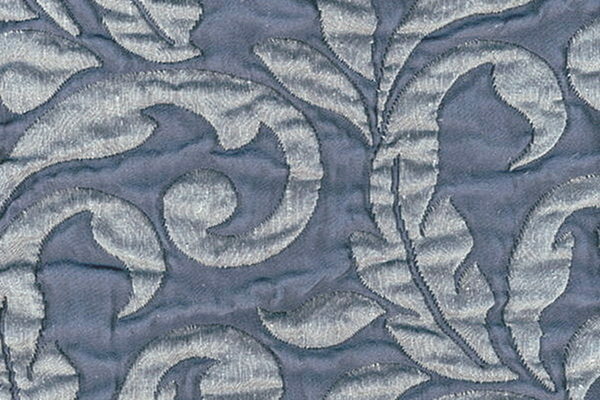 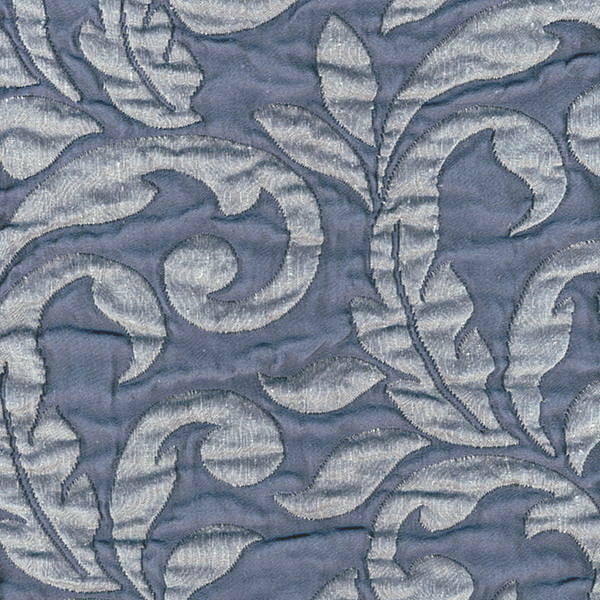 Jasmine Matelasse by SDH Fine European Linens - Swatches may be available. 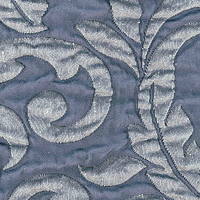 This enduring signature pattern of SDH is woven in a stunning matelasse. 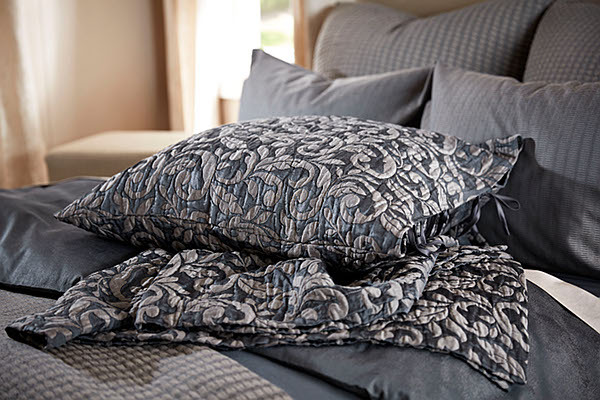 The combination of linen, silk, cotton, and wool create timeless elegance and comfort.